As of January this year, I started a new role as the Customer Success Manager at Market Dojo. This is a new role for the company, yet one that is becoming more common within SaaS organisations. I thought I’d write a short blog to introduce myself to those of you whom I haven’t spoken to, and hopefully answer some questions you may have about Customer Success. 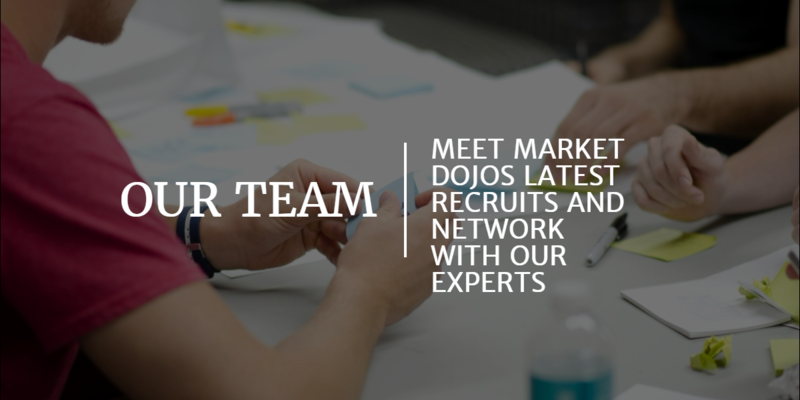 The role is going to encompass a few main responsibilities around onboarding and training of new clients, developing client materials to aid their success with the software, as well as specific guides to help with the more common categories that we see put through Market Dojo. 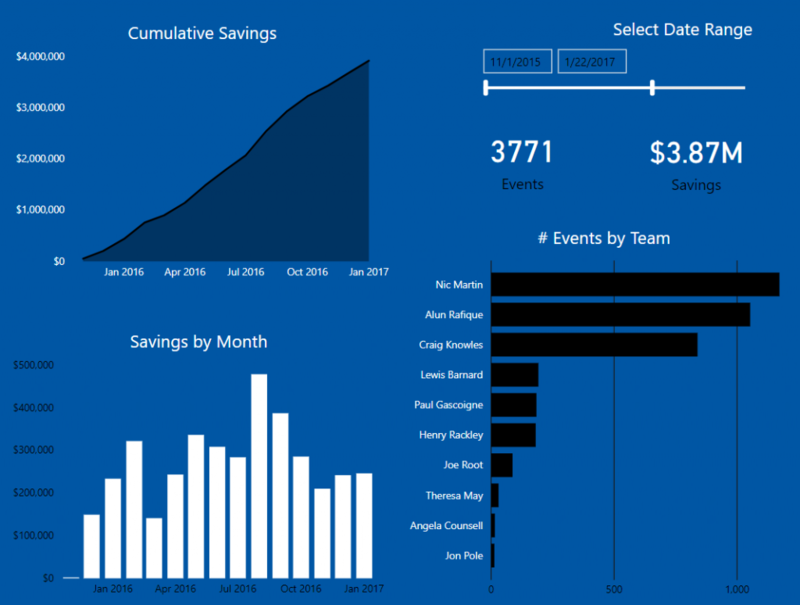 I will also be helping clients with sharing best practices that we see across our user base and proactively helping with structuring and building events, reporting and potentially with some enhanced services in the future. I’m most looking forward to actively helping our clients become successful. We have seen countless examples of the value that eSourcing software brings, whether it is efficiency, savings or compliance. I’m passionate about procurement and have seen first hand how our tools can help to elevate the performance and perception of procurement teams within their organisation. I’m also excited for the opportunity to work with all of our clients on a more practical level with respect to actual projects and events. What do I see as the biggest challenge? This role is very new to myself and Market Dojo so there is a lot of learning to be done from a process perspective, as well as how to maximise and measure the value that I am offering. I’ve spent a fair amount of time reading blogs on what other companies do for Customer Success as a starting point and to generate ideas around what I can apply to Market Dojo. It’s also going to be a different experience not being actively involved in sales, as I’d been doing that for almost 2 years previously. I’m hoping that the thrill of winning new business will be replaced by the excitement of seeing our clients achieving some great results. I’m throwing this out there and I’m open to ideas so would welcome your feedback. How can I help you increase your usage of Market Dojo’s products and your results? 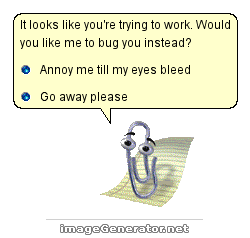 I’m at your service! Connect with me on LinkedIn here, feel free to ask any questions about my role in the comments below or message me via LinkedIn.